Camping with a large group can either be one of the most entertaining experiences of your life or one of the worst, depending on many factors. The one factor that can truly influence the level of fun, however, isn’t the food nor the weather. It’s the sleeping conditions. When you don’t have enough room for everyone to be comfortable in inclement weather or through the night, you are bound to have some—forgive the cliche—very unhappy campers. That’s why an 8- or 10-person sized tent is ideal for adding convenience and luxury to a camping trip. Still, you might have some questions about which 8 to 10 person camping tents are up to par or most reliable. Perhaps you need one that doesn’t cost a lot of money but will still keep you dry. You might even have some questions about what to look for in these tents. Don’t worry, we’ve answered all those questions and even compiled a list of the best 8-to-10-person tents presently available. Though most people might raise their eyebrows at a cotton canvas tent making the list, the Kodiak does mean than transcend expectations. It is worth every single cent. The construction of the tent allows for 10 people to comfortably enter and enjoy a breathable, durable, waterproof shelter throughout the year. The ample headspace, substantial ventilation, and even the canvas awning create a large tent that handles any type of weather condition without any issues. The only downside would be the lack of privacy dividers. Sometimes, when your sharing space with a lot of people, you start to want to have your own separate places. 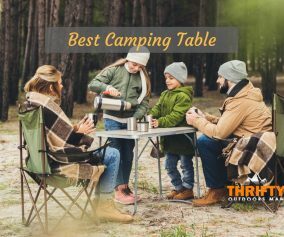 Now, while other tents in this list also give you the ability to divvy up the space, the Ozark Trail XL Family Cabin does an exceptionally good job of this. Plus, rather than just getting the normal 2 room tent, this one gives you 3, which is ideal if you have children of various ages. The living space in this tent is also quite spacious, so you could even fit 3 queen-sized air beds inside if you wanted to and still be able to move around. The Browning Camping Big Horn Tent can easily sleep 8 to 10 people without causing any problems and is one of the best values on this list. What makes this tent special is not the reasonable price but what you get for that investment. Not only does this tent provide more than enough floor space, it is well ventilated, includes a rainfly, and is constructed extremely well. You won’t have to worry about leaks, thanks to dome-shaped roof and weatherproofed materials. There are also storage pockets to help keep everyone organized. 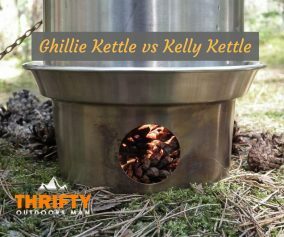 Are you ready to be the envy of all the traditional campers out there spending hours on setting up their tents? The Core 9 Person Instant Cabin literally pops into place and allows you and your friends to enjoy much more of your time outdoors. Aside from having quick and easy set-up, this tent also has a number of excellent features, such as a high ceiling, abundant living space, great ventilation, and durability. If you’re looking to save time and stay dry, the Core 9 Person may be correct for you. Though the design of the Coleman Prairie Breeze Cabin tent looks less like a tent and more like a pop-up house, it is indeed ideal for outdoor activities. The walls might cause some concern for those who plan on camping somewhere windy, but the tent is sturdy enough to remain standing even with occasional gusts. Furthermore, the straight wall design maximizes floor space, giving you 140 sq feet to stretch out and have fun. The room is also mesh, creating great circulation. For those who are new to the whole camping scene or are looking for a tent that can fit into anyone’s budget, the Mountain Trails Grand Pass is an excellent choice. Though the tent isn’t necessarily designed for glamping, it has a host of features that make it popular. Being that it has one of the most reasonable prices the listed tents, as well as an attractive design and easily assembly, beginners won’t feel overwhelmed by this tent at all. The fiberglass frame is durable, and the tent features plenty of ventilation to keep campers breathing easy. Not every group requires a humongous tent, but there are definitely times when an 8 to 10 person tent becomes absolutely necessary. In lieu of packing multiple smaller tents, one large tent saves you space in the car, as well as keeping you from getting frustrated during set-up. After all, we all know how much of a nuisance setting up a single tent can be sometimes. 8 to 10 person trips also work well for families on camping trips who want to stay together but can still have some privacy, too. Since many 8 or 10 person tents feature ways to section off rooms, children can have their own space, while their parents have another. Similarly, several pairs of couples can also make use of these individual spaces while staying under the same roof. Even selecting a small tent can feel like spinning a game show wheel sometimes. In order to know which tent is best for you, friends and family, there are a couple of things that we recommend you look for. First, consult with your camping companions. Sometimes, these individuals might have experience using an 8 or 10 person camping tent before. Ask them what they liked and didn’t like. Also, be sure to ask those who are joining you for the trip their opinions. See what their necessities are or what features they would like to have. Next, think about what features you want. Do you want compartments? Extra storage space? Multiple access points? 3-season or 4-season? A rainfly? Last, consider how much money these kinds of tents cost. Your budget should be able to balance the cost of the tent with various necessities. 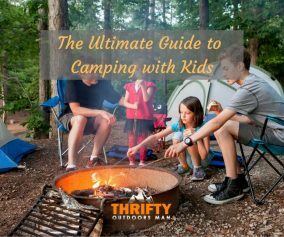 Another thing to consider is how often you will be using the tent, the cost of the campground, and so forth. Make sure it’s a worthwhile investment. Since choosing a tent is much like choosing a bed or hotel room, you want to think about the things that are important to you. Once you have your preferences sorted out, you’re ready for some shopping. There you have it: 6 of the best 8 to 10 person tents presently available. Hopefully, you were able to find a good match for your needs or have gotten an idea about what to look for. Many of these tents might have a similar design, but remember that the included features and price range might make one more appealing than the next. There’s no wrong choice, though! 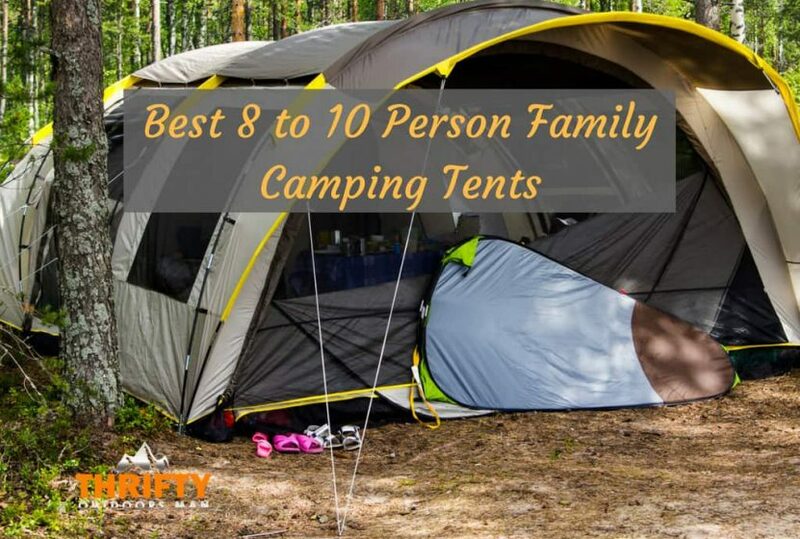 Whichever one of these top 8 to 10 person camping tents you choose, you are bound to have a wonderful adventure with family and friends in the future. I would say that some of the best large, family tents on the market are the various canvas bell tents. I have a 15′ diameter Sibley bell tent, and it can sleep 8 people with all their gear very comfortably, as well as being durable, breathable, and a true 4-season tent. The downside is that it is both heavy to carry and expensive to purchase. 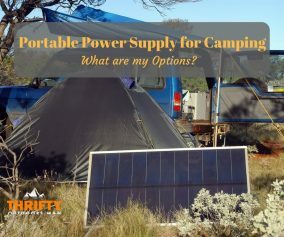 But, having had other tents like what are on this list, I would much rather use the canvas tent I have now than anything I’ve owned in the past.